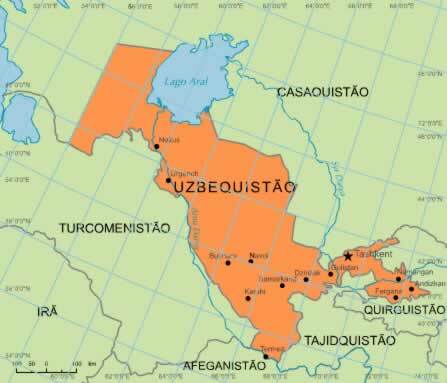 In Uzbekistan, a country in Central Asia, a member of the extinct Soviet Union, a new sugar mill is being built, according to AkiPress Kyrgyzstan. The new unit, which is the second in the country, will produce a tonne of sugar per day and is expected to still operate in the third quarter of 2014. A unit will be exempt from customs duties, if any imported equipment be purchased over 3 years. The launch of this unit will significantly reduce the import of sugar and will fully supply the national demand.